Pioneer Florida Museum Birthday Parties! Give your child a one-of-a-kind, fun birthday party at the Pioneer Florida Museum & Village! They will have a great time during their private educational tour of an area of the museum – making cherished memories that will last a lifetime. To book a party please call 352-567-0262 or email Curator@PioneerFloridaMuseum.org. Children will enjoy up-close experiences at the Pioneer Florida Museum – then walk over to your picnic/party area to celebrate your child’s birthday with a pizza party! • Additional activities available (pony rides, petting zoo, etc. for an extra cost and based on availability). • Call Today to book your child’s birthday party! • $350 for up to 20 guests, including children and adults. • Includes picnic tables for guests and 3 – 6ft tables for gifts, food, and drinks in a shaded area outside or tables and chairs inside in the Lockey Tool Room (air-conditioned). • *The museum does not provide the birthday cake. • You may bring in the cake of your choice. • Children must be supervised at all times. 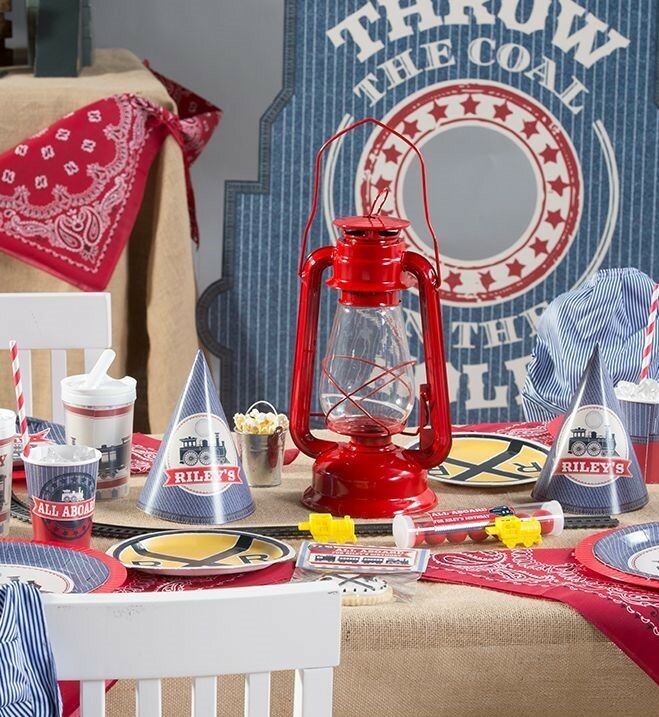 “All Aboard” Railroad themed Birthday party you may have by our Trilby Train Depot. The museum provides the décor, activities, and a barrel train ride. 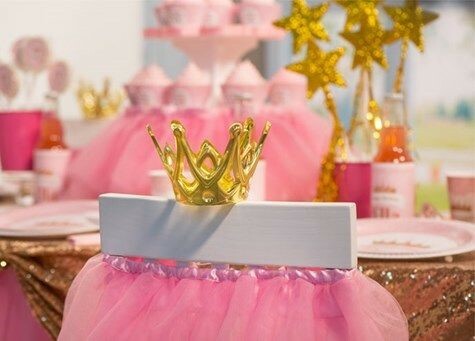 “Tea Party” or “Princess Party” themed Birthday party in the Lockey Tool Room. The museum provides the décor and activities. □ A non-refundable deposit of $100 to hold your date. □ A $150 refundable, cleaning and damage deposit is required. You will be refunded the $150 only if everything is left clean and neat and there are no damages. A check will be mailed to you the week after your event. □ Payment in full must be made 2 weeks prior to your date ($500 total, $350 for the party + $150 is refundable if conditions are met.) □ A confirmation e-mail sent a week prior to your event includes a final head count. □ Petting zoo, ponies, or hayrides, an additional cost and subject to availability. 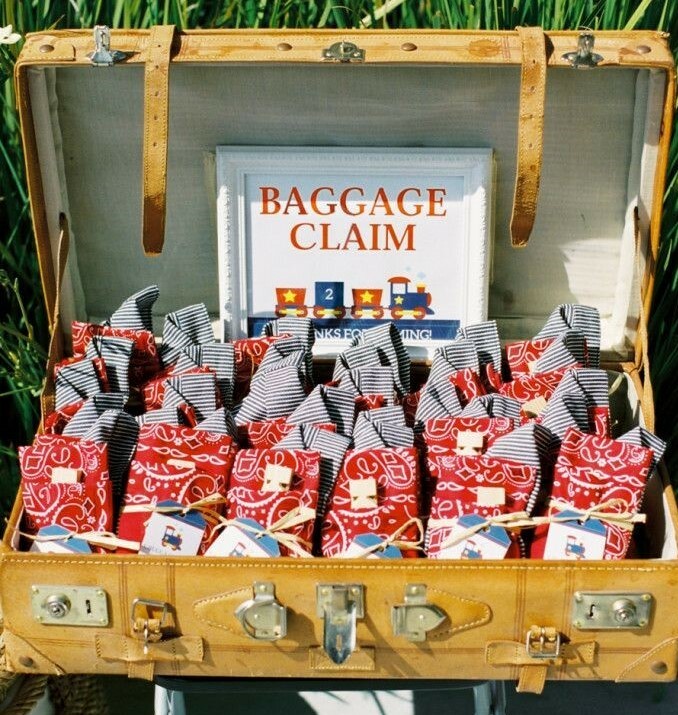 When you arrive, staff will assist you with items you may have for your party. Two pieces of Pizza (Cheese or Pepperoni), water and one snack per person included. Water and snacks will be provided when pizza is served. Additional drinks and snacks are available for purchase.